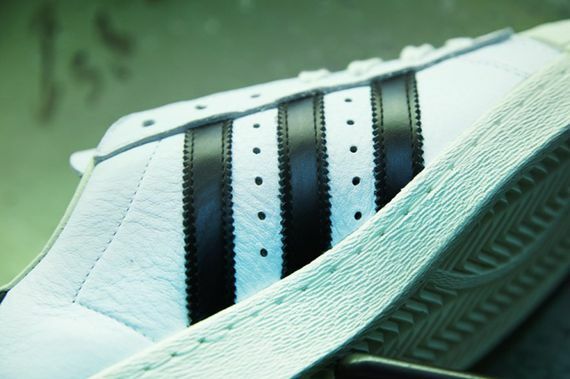 adidas Consortium Superstar "Made in France"
The three-stripes crew have taken it to the next level once more, this time going true OG in a way few have before. 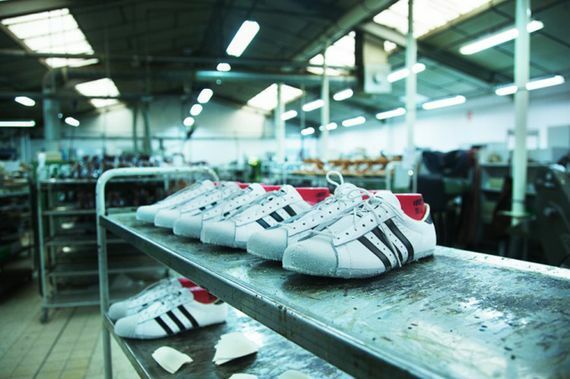 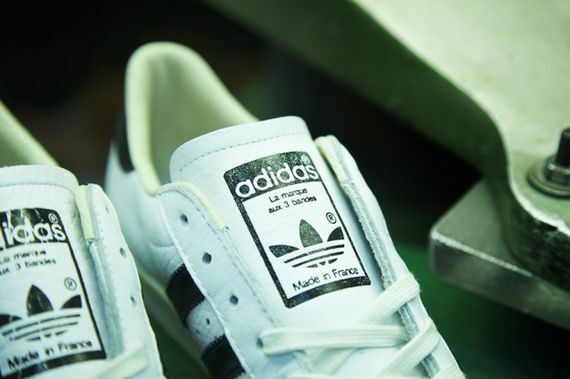 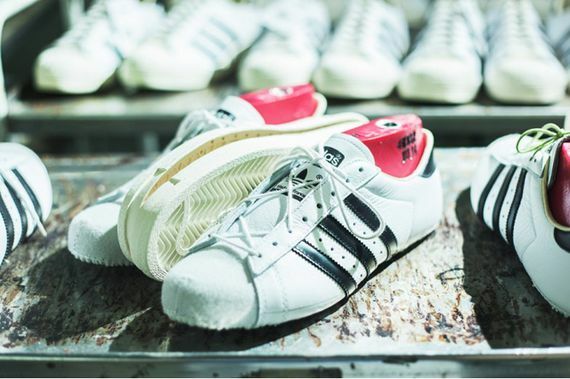 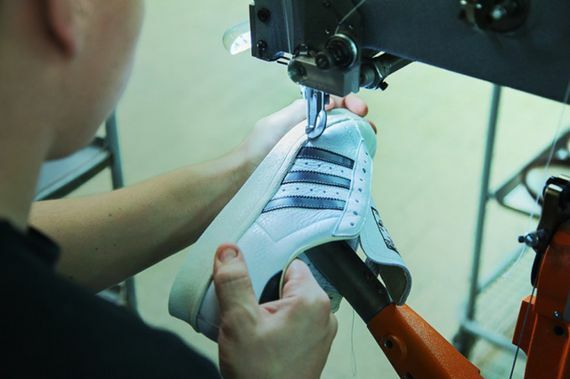 This latest release sees adidas taking the Superstar back to its French roots, and the geographic location isn’t where things end. 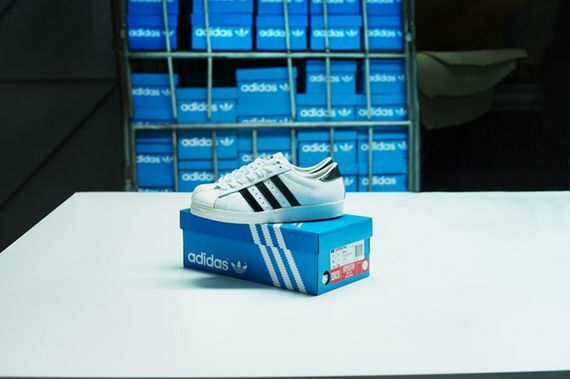 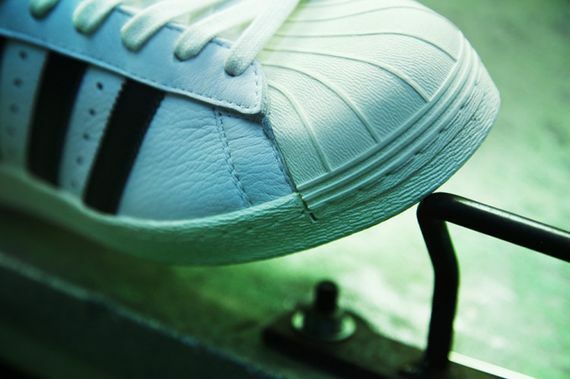 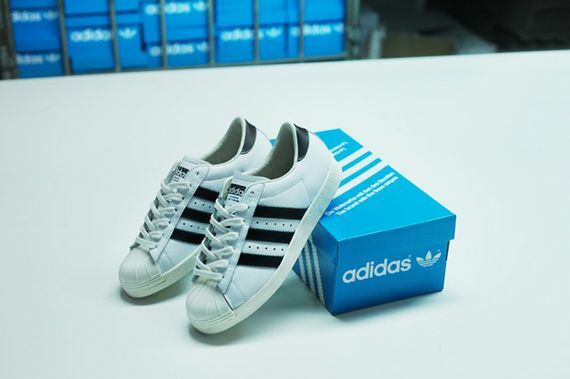 These Superstars feature a true to form construction that sees them utilizing premium leathers and sticking to the original design, from the non-branded heel tab to the off-colored shell-toe. 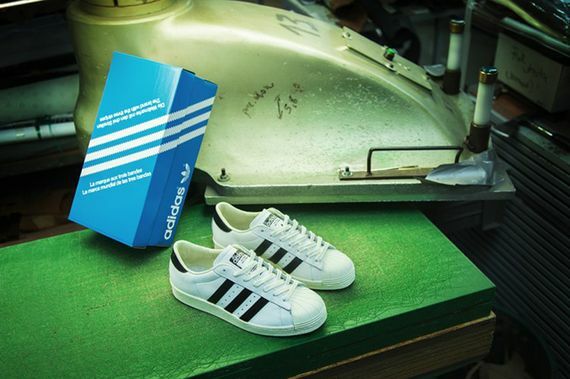 These stunners hit select shelves starting December 12th, and if you’re as excited as we are mark your calendar now.